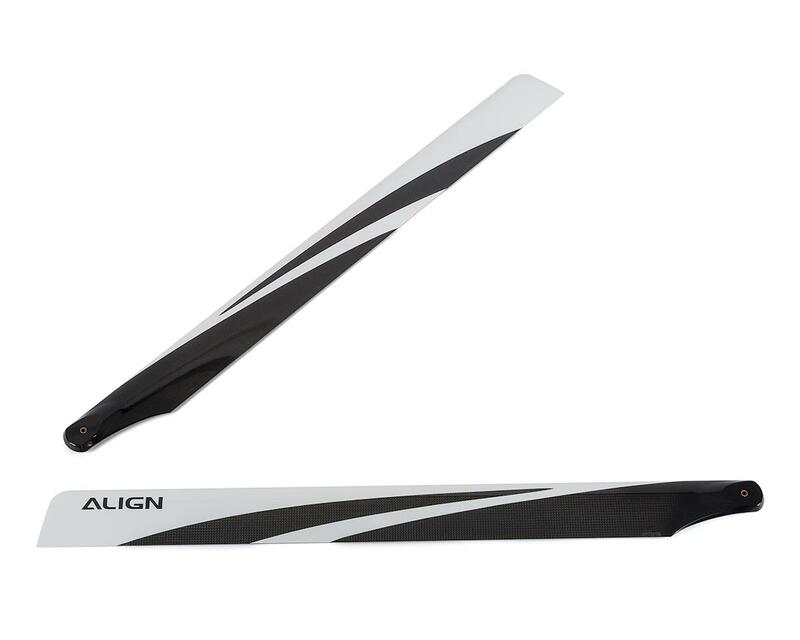 These are the Align 760mm Carbon Fiber Main Rotor Blades, for use with the T-REX 760X. New extended 760 carbon fiber main blades effectively improve the flying stability and power performance. Enhance the power for better control and redefine your flying experience. And it features new airfoil and printed graphics, increased rigidity and extended length, effectively increases anti-torsion strength during flight.